Countless Americans share the dream of becoming their own bosses and starting a business. If you have the same small business dream, it’s likely you’re facing the same challenge as so many other people: a lack of startup capital. 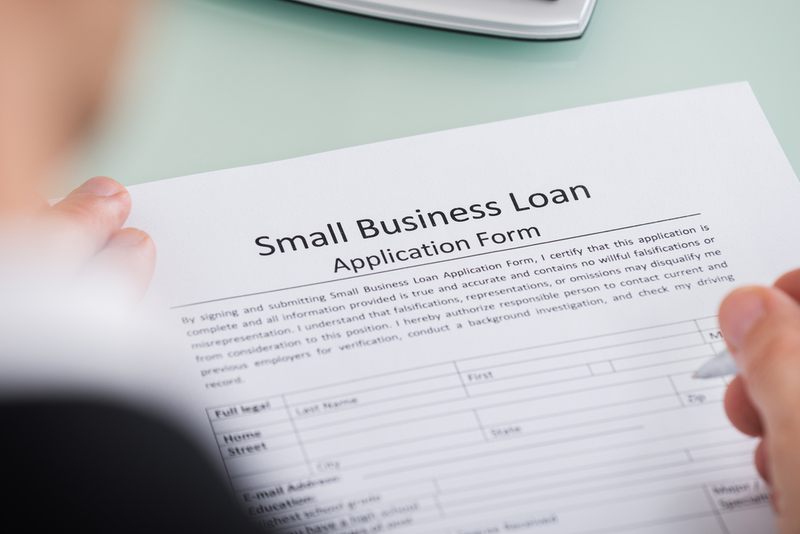 While it may make sense to apply for a small business loan, take your time with the process. There are steps you can take to help ensure the entire thing goes as smoothly as possible. Don’t rush into applying for that small business loan, even if you’re positive you’ll be approved. This is a big decision, so it’s best you go through the following three steps before taking this step in your small business journey. It’s vital that you pinpoint the exact amount you need for a couple of reasons. First, if you ask for a much larger sum than you really need, the lender may turn you down, which could make it harder for them to take you seriously the second time around. While it’s better to borrow too much than too little, that shouldn’t be an excuse to get reckless with how much you request. Second, you want to finance as much of your small business loan as you can. It might prove to be a struggle at first, but it’s better than struggling later on when the payments come due and you’re still trying to get your business off the ground. Take the time to consider all your options. You want the loan type that will best fit your needs. Anything other than that will cause unnecessary problems. Also, keep in mind small business credit cards and specific types of loans like equipment loans that may be the perfect source of funds. Just like the type of loan you take out is going to make a big difference, so, too, will the institution that issues that loan. If you have a good preexisting relationship with your bank, it might be a no-brainer for them to give you a small business loan with better terms than you’d find elsewhere. Don’t take this for granted, though. Do your research and even meet with several lenders to find out which one is willing to give you the best possible terms. No matter where you are in the process of becoming a small business owner, Mooney Lyons can help. Contact us today and we’ll assist you with everything from applying for a small business loan to managing its finances and more.